There are many reasons to tint your vehicle, home, or business windows. Tinting has two key aspects: the film you use, and who you choose to do the tinting for you. 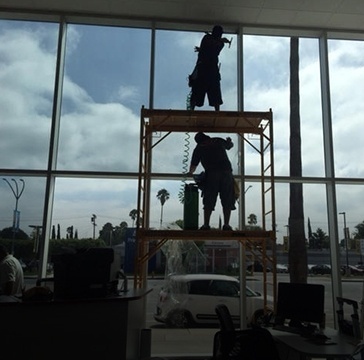 JT Window Tinting has been faithfully offering professional window tinting solutions across Southern California for over 10 years. 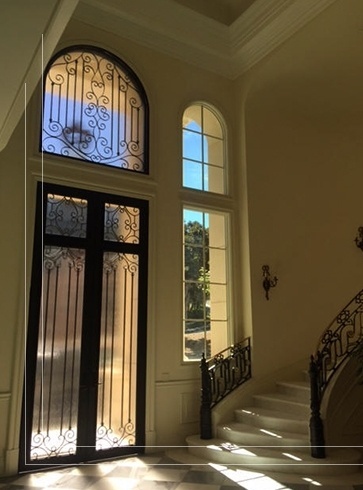 Our Window tinting experts will choose the right window film to suit your need for reliability and endurance, providing a professional window tinting experience to our customers across Los Angeles. 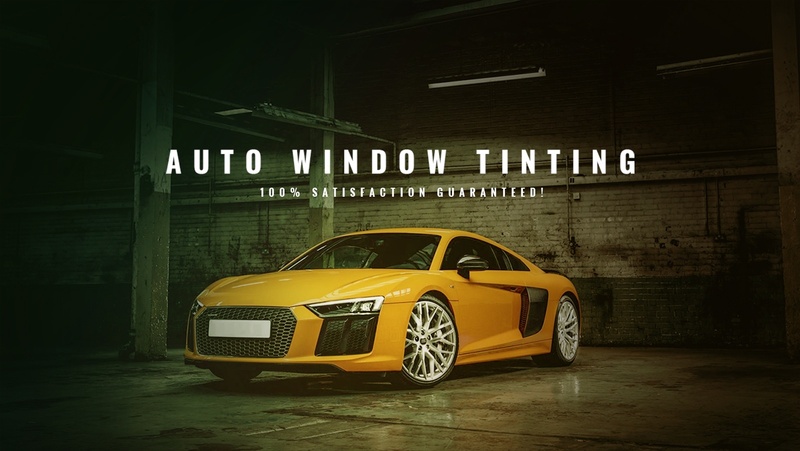 If you want to enjoy professionally installed high quality window tint that will provide you with years of comfort, contact our window tinting company in Los Angeles, CA, JT Window Tinting, for a free, no obligation quote. Contact JT Window Tinting and save your time and money on window tinting across Southern California. 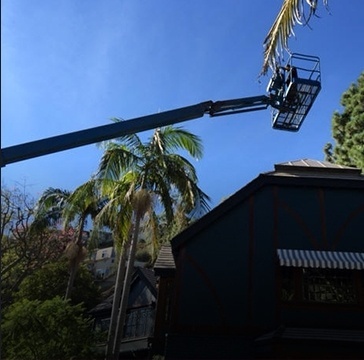 Tinting your residential windows in Los Angeles, CA minimizes heat loss in the winter and decreases air conditioning costs in the summer. 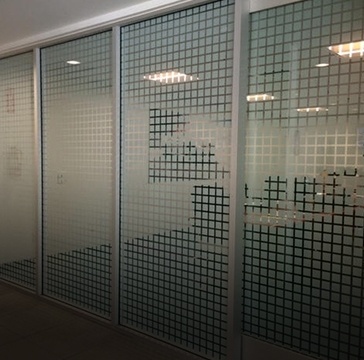 Window tinting film will allow offices in Los Angeles, California to stay cooler in the summer and warmer in the winter, making your employees more comfortable. JT Window Tinting provides car window tinting as well as window tinting for just about any vehicleacross Southern California. 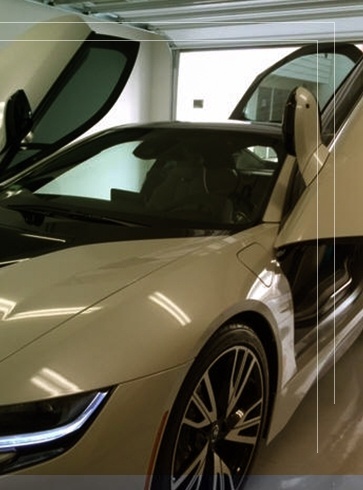 Window tinting experts in Los Angeles, CA, at JT Window Tinting will help you choose the best window tint for your specific needs, and install it for you. Don’t settle for part-time window tint installers, or low quality window film. Contact our window tint company for professional window tinting across Southern California. 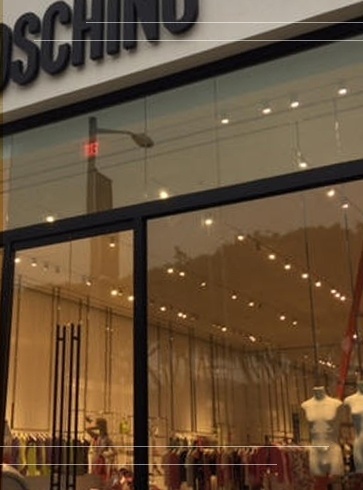 Read blog posts by JT Window Tinting to stay updated with the latest window tinting and filming solutions across Los Angeles.